Does your skin feel rough or look dull? This treatment is a must! Using a new, unique combination of exfoliating ingredients, your skin will be renewed and revived. 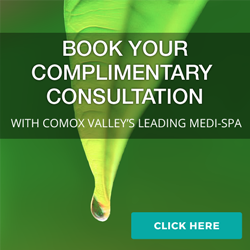 With no downtime, this is the ultimate results-oriented treatment your skin has been looking for. 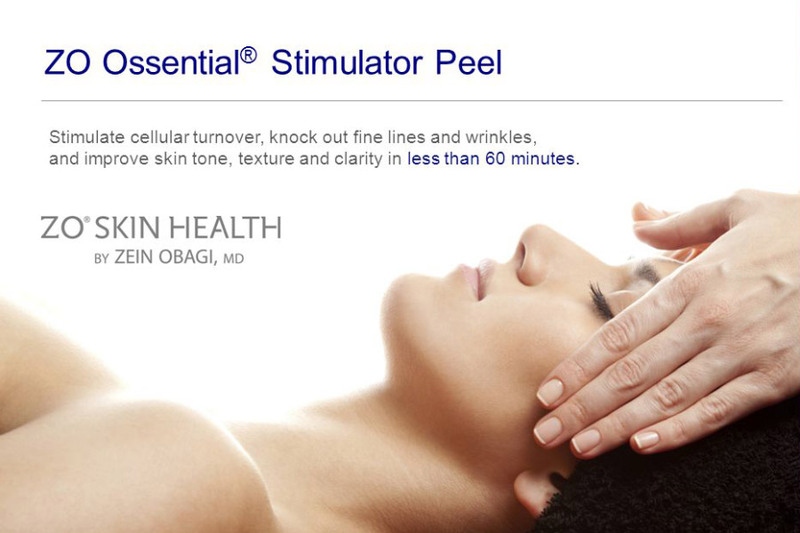 If you have been considering a peel but feeling a little nervous then the Ossentials Stimulator Peel is for you! 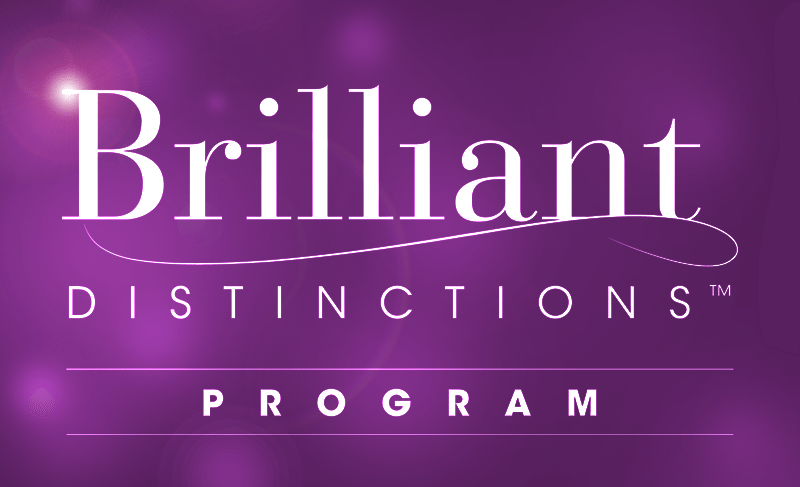 This celebrity-loved treatment is a favourite before big events and is often known as the ‘lunchtime peel’ because no downtime is required afterwards, simply a glowing rejuvenated complexion!